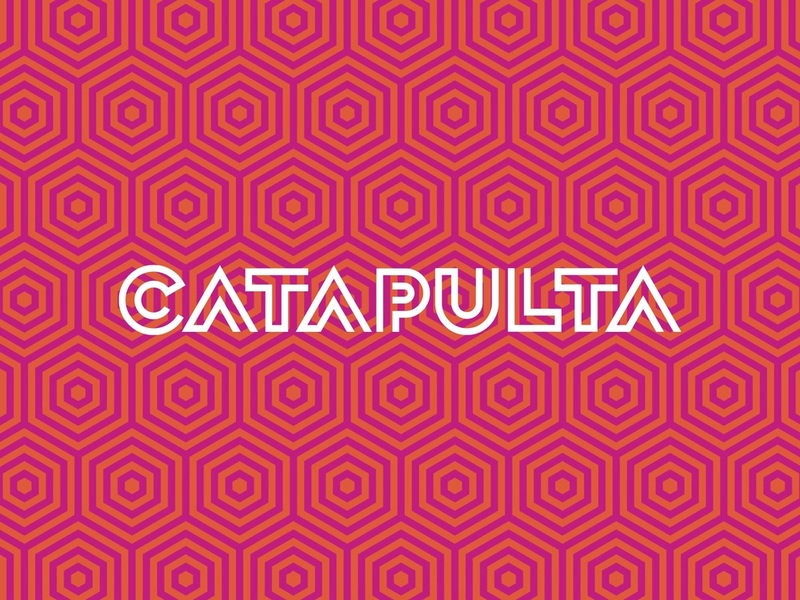 Catapulta Festival - Oaxaca Mexico — Steve Reiss & CO. 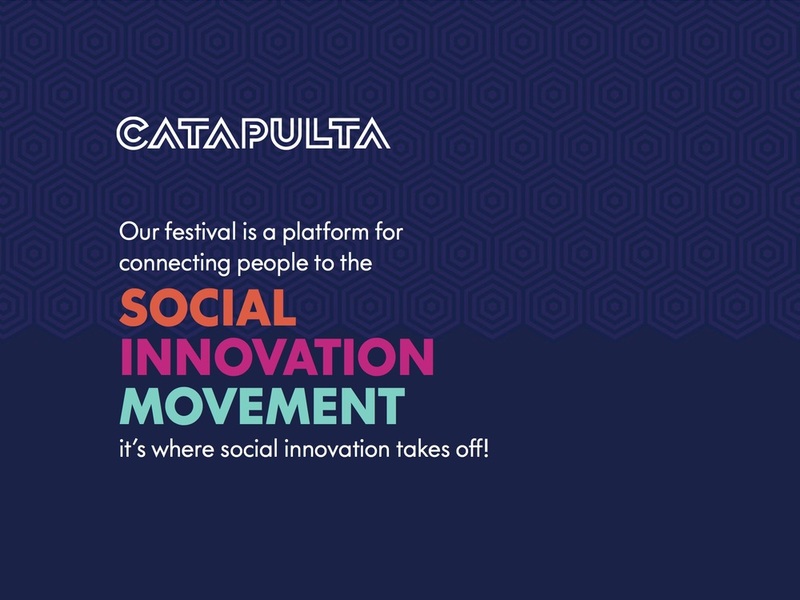 The first Festival of Social Innovation in Mexico in its 4th year. I work closely with the Festival founders and organizers to bring Los Angeles resources to Oaxaca in the form of partnerships, financial sponsorship, entertainment and noted individuals for participation I also assist with content, branding and sustainable practices.